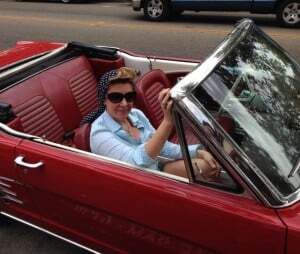 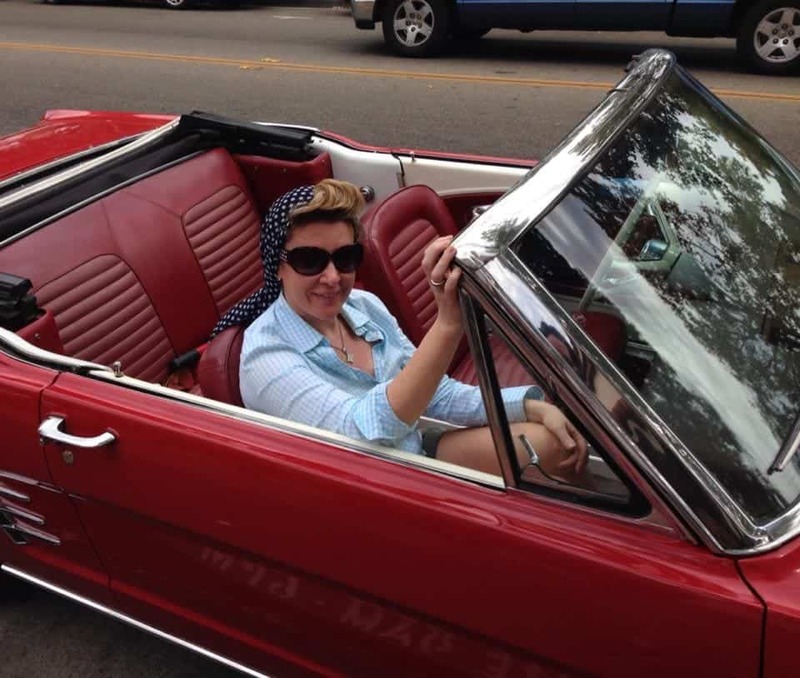 Come rent a classic car from Ride Free Classic Car Rentals. 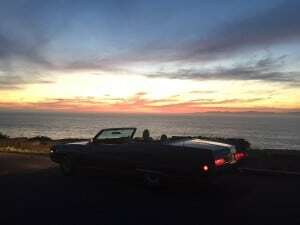 You can pick up your classic car and drive to San Francisco or Las Vegas. 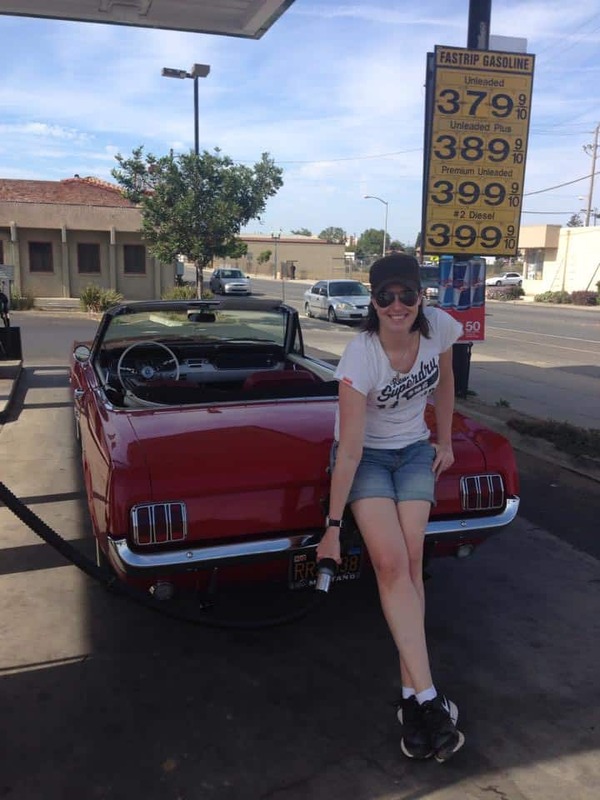 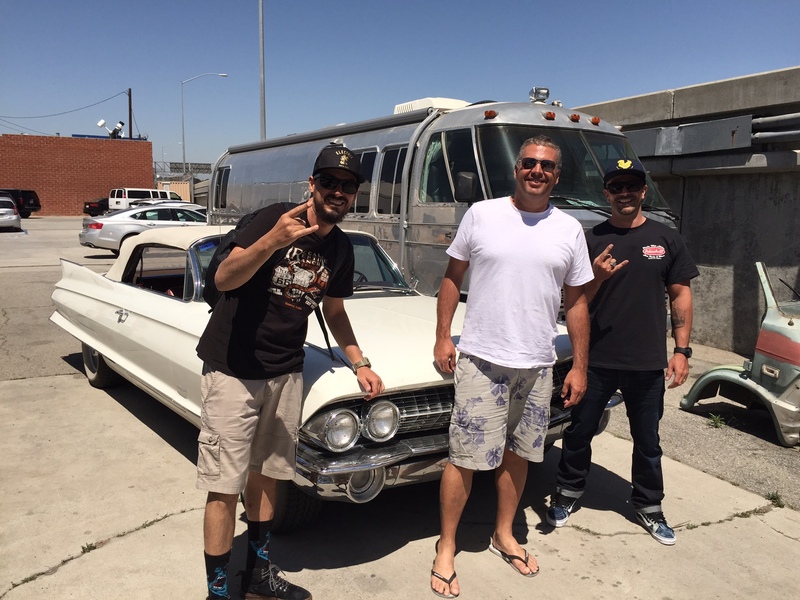 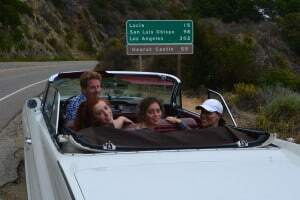 Put the top down and cruise route 66 Chicago to LA! 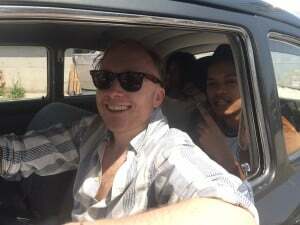 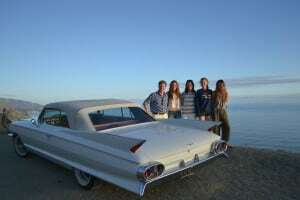 Lots of people have had lot of fun in our classic cars. Rent a classic Buick and drive to Palm Springs and cruise the California coast. 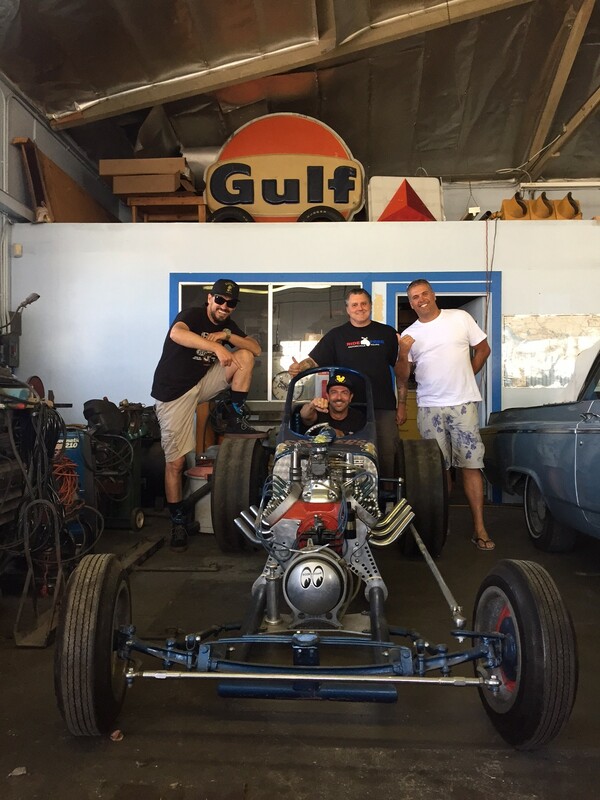 on Route 66, so we let them play with the dragster at our shop. Drive a classic Mustang convertible rental on Route 66.
in a classic 1966 Mustang Convertible Rental. 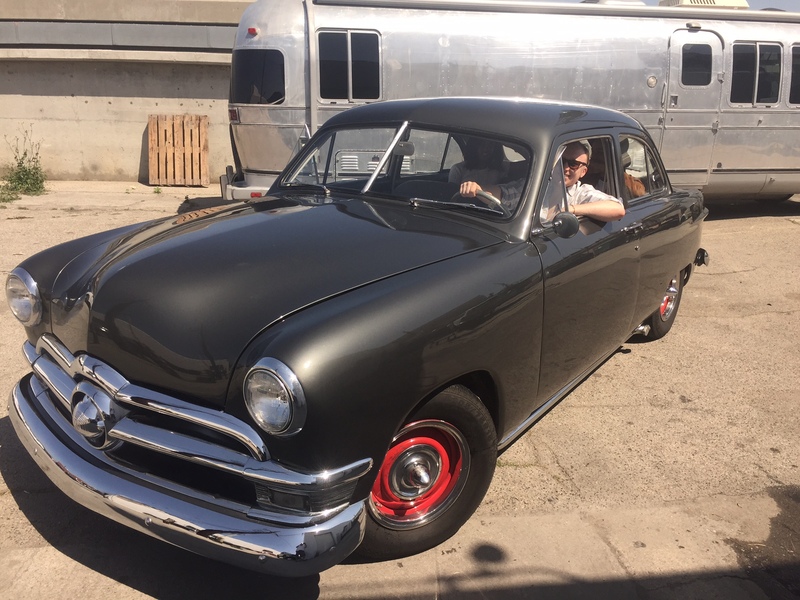 How about take the 1950 Ford classic car rental to Joshua Tree? 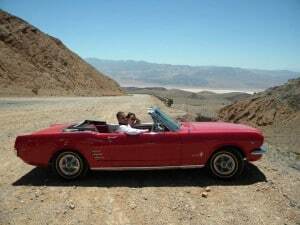 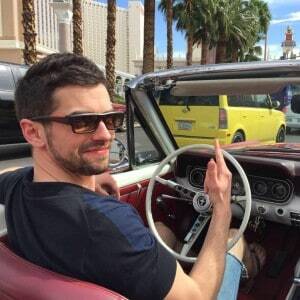 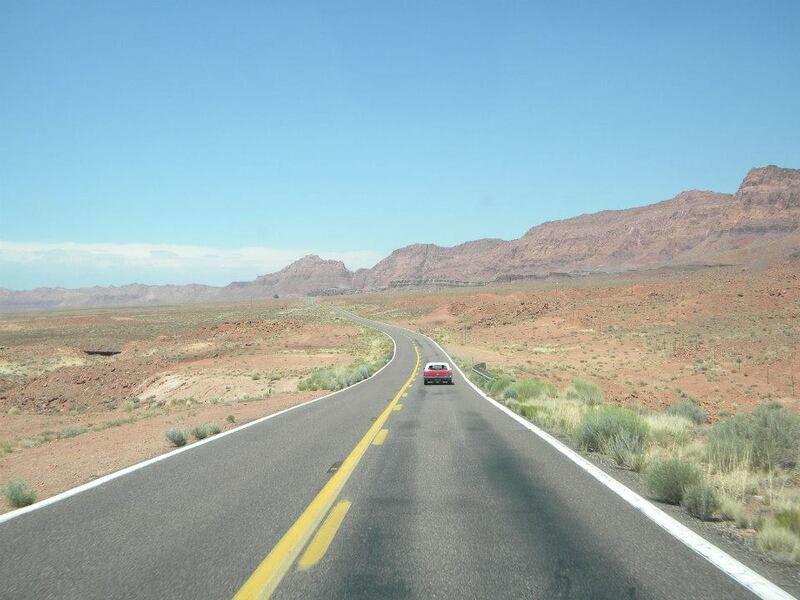 Cruise the Las Vegas Strip in a classic car rental! 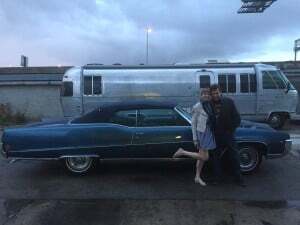 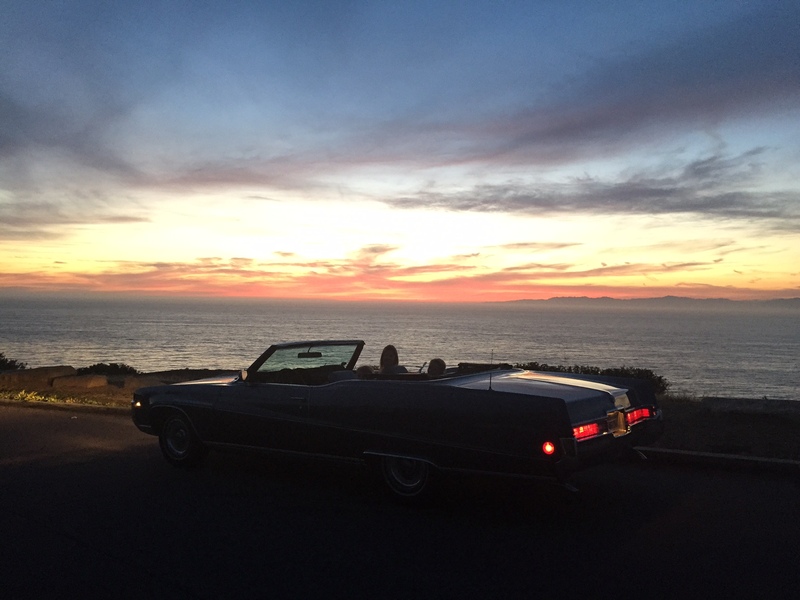 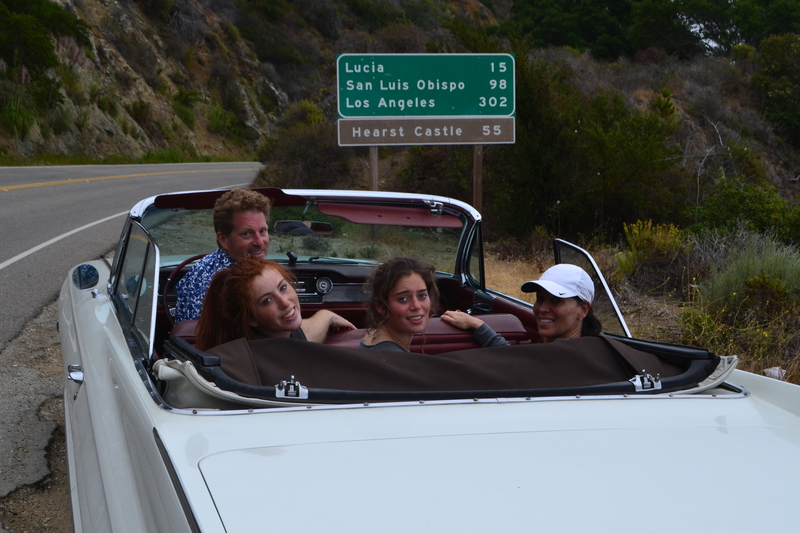 This family has a great time driving this Classic Cadillac rental in Big Sur, California.